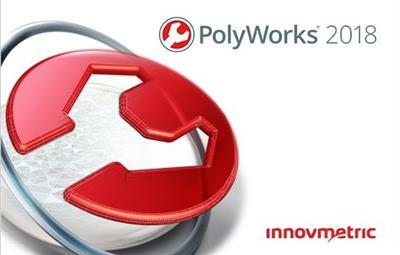 PolyWorks (PW) is a multifunctional software manufactured by InnovMetricSoftwareInc. Used to process laser scanning data: reverse engineering, control of geometric parameters of products, architecture tasks, monitoring of ground deformations and many others. PolyWorks software package allows you to efficiently and quickly work with very large amounts of data. 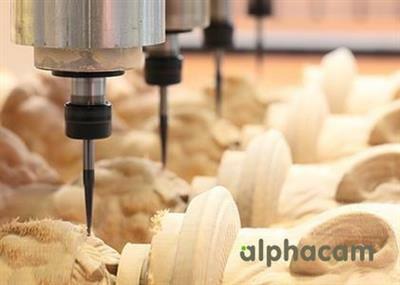 PolyWorks consists of several modules and has a wide range of tools that simplify and speed up the work with data. It is important to note that the complex allows you to work with data obtained from three-dimensional scanners of all known brands. IMAlign This module is intended for primary data processing. 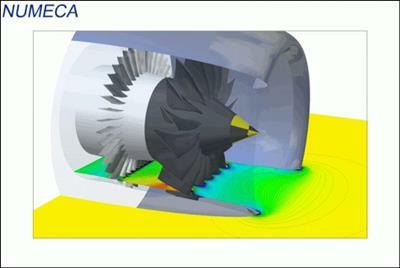 RecurDyn is an interdisciplinary, computer-aided engineering (CAE) software package whose primary function is the simulation of MultiBody Dynamics (MBD). RecurDyn simulates both rigid and flexible body dynamics by combining traditional rigid MBD with cutting-edge finite element technology for modeling flexible bodies. 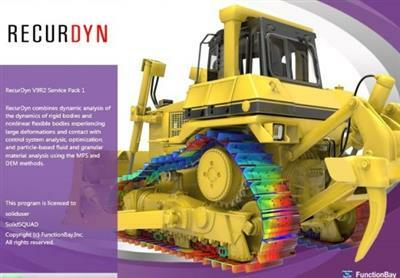 In addition, RecurDyn also includes a tightly-integrated controller design tool, design optimization, particle dynamics for granular materials, and durability and fatigue analysis. 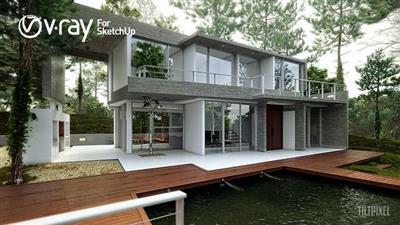 With V-Ray Next for SketchUp weвЂ™ve boosted the speed and simplicity of SketchUpвЂ™s premier renderer. Now, with a few clicks, you can create high-quality ray-traced visuals using one of the worldвЂ™s most widely used design programs. Automatic scene analysis and adaptive lighting join dozens of new features, bringing more performance to the design process. 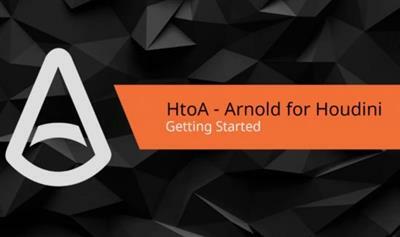 Arnold for Houdini (or HtoA) provides a tight bridge to the Arnold renderer from within the standard Houdini interface, in a way that is familiar to both Houdini users and Arnold users in Maya or Softimage. 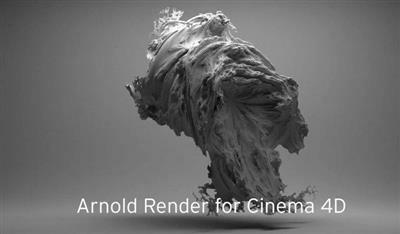 It also enables smooth lighting workflows between Houdini and other DCC applications, since setups can be exported and shared. 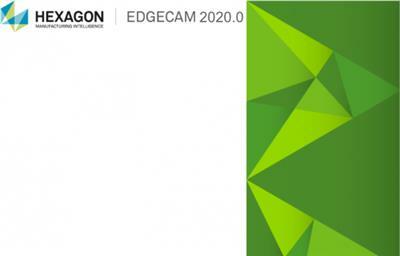 Surfcam is a powerful and affordable 3D Vero Software CAM solution that achieves the balance between feature sets and ease of use. Surfcam products have been installed on more than 26,000 systems worldwide during the past 25 years. In that time, Surfcam has grown to support 15 languages and has gained an outstanding reputation for training and providing the highest level of technical support to its customer base. Commenting on the acquisition, Richard Smith, CEO of Vero Software says, "Across the enlarged Group, the complementary products address the worldwide need for efficient and innovative CAD/CAM/CAE technology. 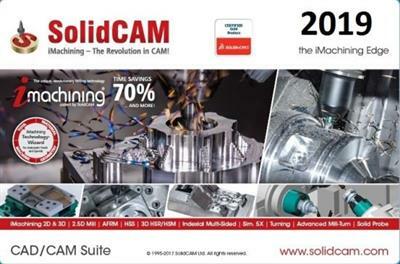 SURFCAM is a robust, and well respected CAD/CAM system with a large number of loyal customers and knowledgeable resellers. 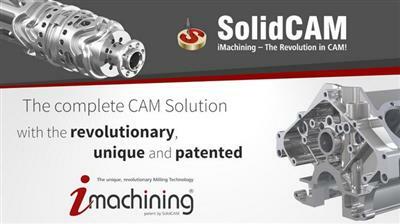 As a stand-alone, optional application for its CAM portfolio, the newly-available Designer enables users to create new designs or modify existing geometry from third party CAD systems. 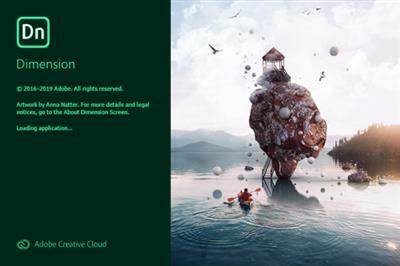 Dimension CC as Adobe - a set of tools for 2D--and 3D-design, to easily create high-quality photorealistic 3D-images, perform compositing 2D--and 3D-visualization resources in a realistic environment products. 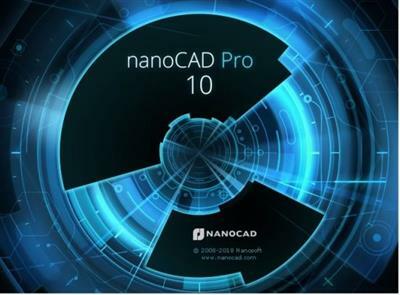 The basic idea of the product - to give developers the tools needed to integrate its 2D--and 3D-assets without the study of complex and specialized applications. 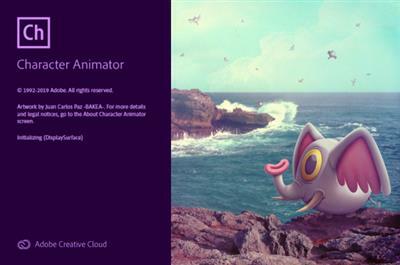 In other words, the program allows you to quickly and simply "delicious" and other creative visualization combines the 2D- and 3D-graphics. 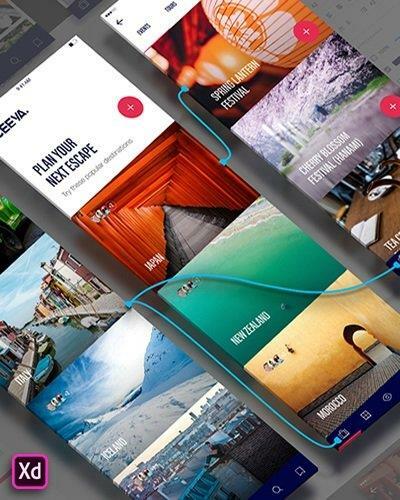 XD CC Adobe - is the new creative tools from Adobe for the design of high-quality prototypes of user interfaces for mobile and Web applications. This tool is specifically designed for building rapid prototypes, as well as for high-fidelity user interface and design. 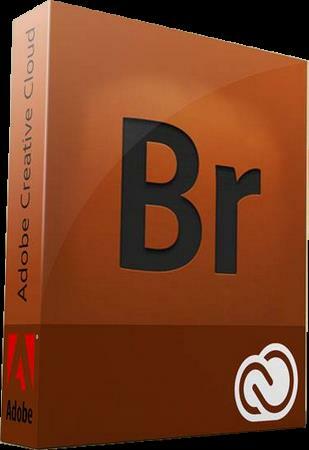 With the help of Adobe XD CC anyone can create frames, high fidelity interactive prototypes and design applications and web sites. Once you will have a prototype, you can import visuals into Visual Studio or IDE of your choice to start creating the final application.